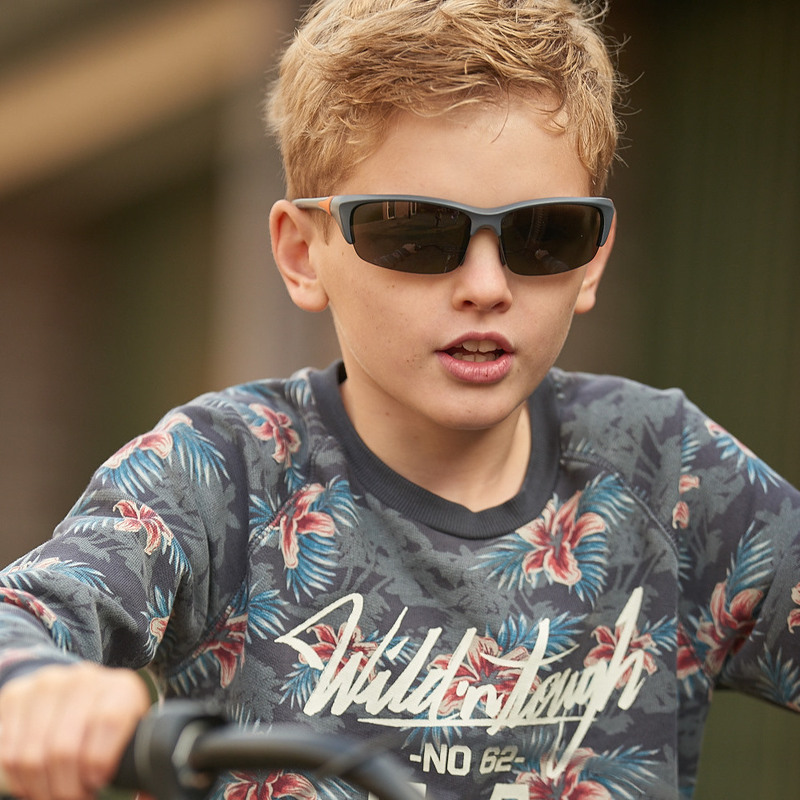 When you put on a pair of our Blade polarized sunglasses for adults, you’ll make a strong statement. 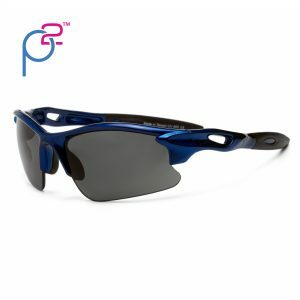 They’re designed to make you look super cool when you wear them, all while keeping your eyes protected for the sun’s harmful rays. 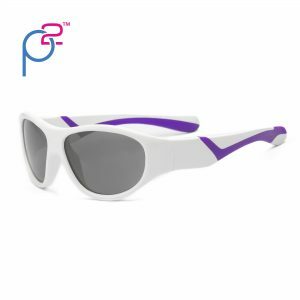 Protect your eyes from the sun’s harmful UV rays and look good at the same time! 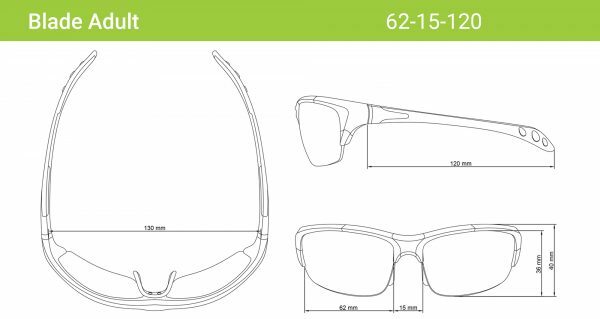 Super sleek and super protective against UV radiation, our Blade sunglasses are just the thing if you’re looking for sunglasses that are just as stylish as they are durable, comfortable and effective. 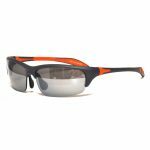 The shatterproof P2 (polarized + polycarbonate) lenses eliminate glare, increase visual clarity, reduce eye strain and enhance contrast. 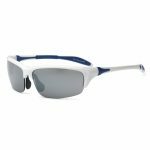 The wrap around frame minimizes exposure to peripheral light, and the Polycarbonate material is impact-resistant to withstand any sports or outdoor activities. I really like these glasses for kids. 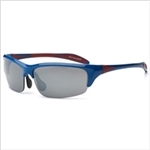 The price point is excellent and the polarized option is excellent. 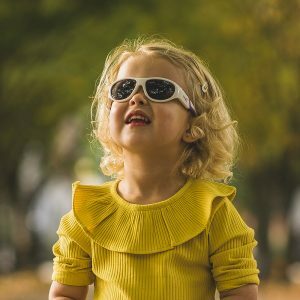 I feel confident that my daughter’s eyes are protected and don’t have to worry about her damaging them. These were a great fit for my 9 year old. He probably could of been okay with a 7+ pair but they didn’t have orange so it was a deal breaker. I bought a pair for each of my 11 year old twins. They use them for softball and they love them. The rubber nose piece is very comfortable. They actually fit my face too! And the case is perfect to attach to their softball bag. I purchased a pair for my 13 year old son and he absolutely loves them. Well designed and made of quality materials and the fit is perfect. 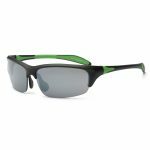 You will not find a better pair of sunglasses anywhere close in price. Polarization is just the icing on the cake. My order was processed and shipped promptly. Highest marks all around. Liked the way you were able to use the size fit guide for better measurements. So hard to find good kids glasses so this was a great deal. These are of excellent quality and priced affordably. 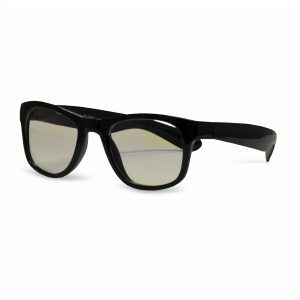 They were shipped promptly and included sunglass cases. I will definitely purchase from Real Kids again. 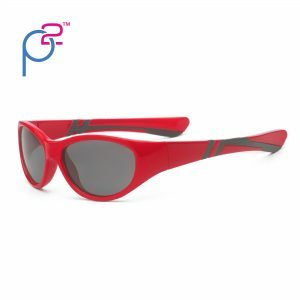 My son does not like to step outside without his sunglasses and these are the best! 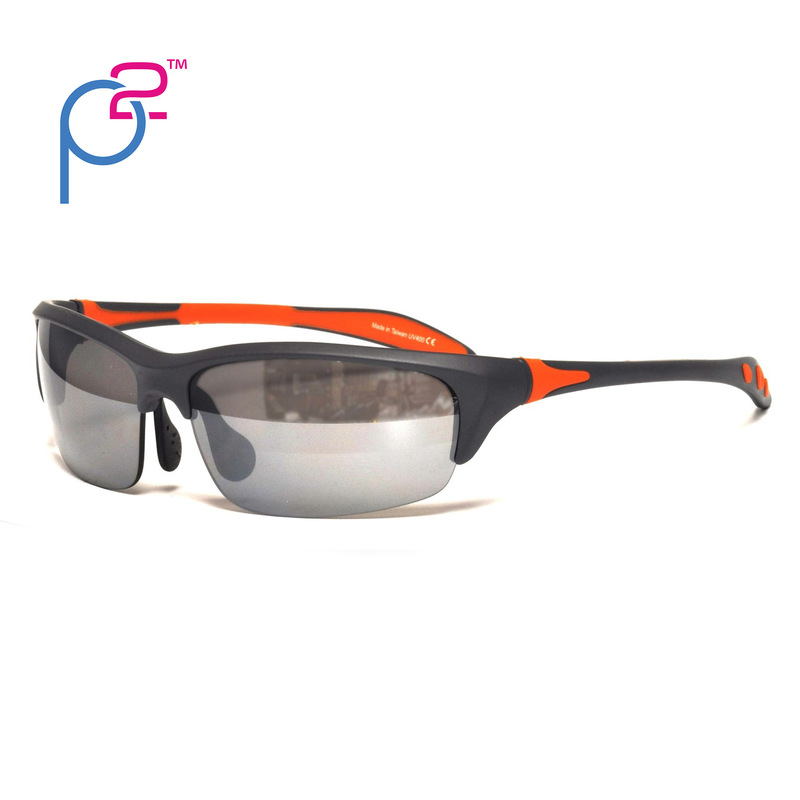 They are comfortable and provide excellent protection. 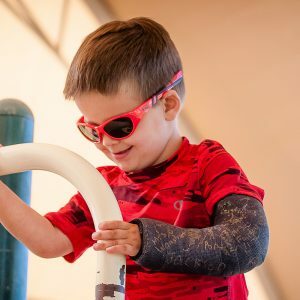 Real Kids Shades is a wonderful company; they are very quick to respond and they back their products. Highly recommend. I purchase these for my 11 years old son. Because of a condition in his left eye, he must always wear shades when he is outside. They got here quickly. Great eye coverage and great price. He loves them. Not “kiddie” looking. Will purchase another as soon as he decides in what colors. 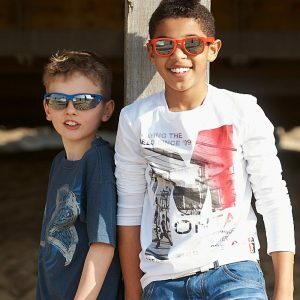 I ordered sunglasses from this site for my son before. I really liked the fact that they can’t be broken, since I tend to drop everything. 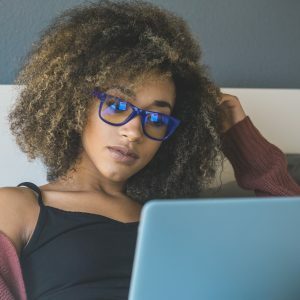 My designer glasses are not ideal for exercising, but the pair I ordered from Real Shades is really neat – nicely wraps around my eyes, very light weight and most importantly, keeps in place. Highly recommend.